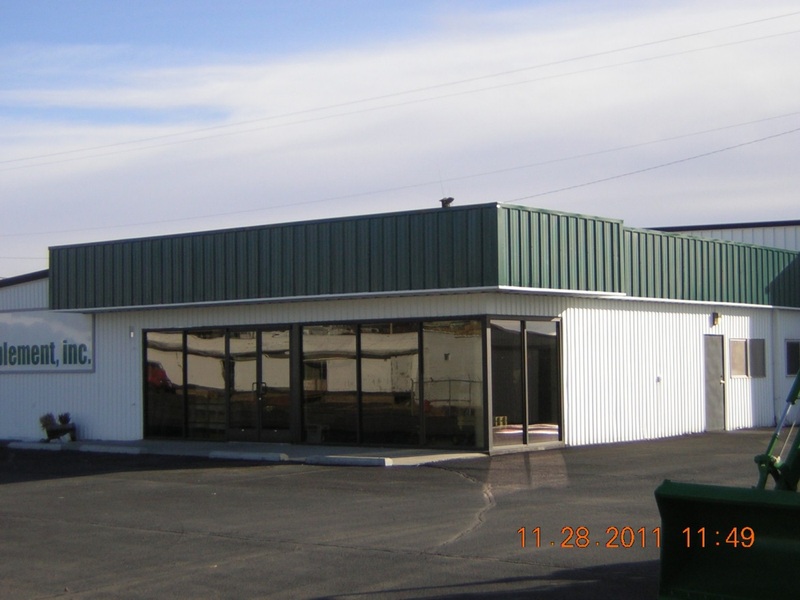 If you’re looking for a long-term viable solution to your next commercial or agricultural development, the answer lies with metal buildings in Moses Lake, WA. 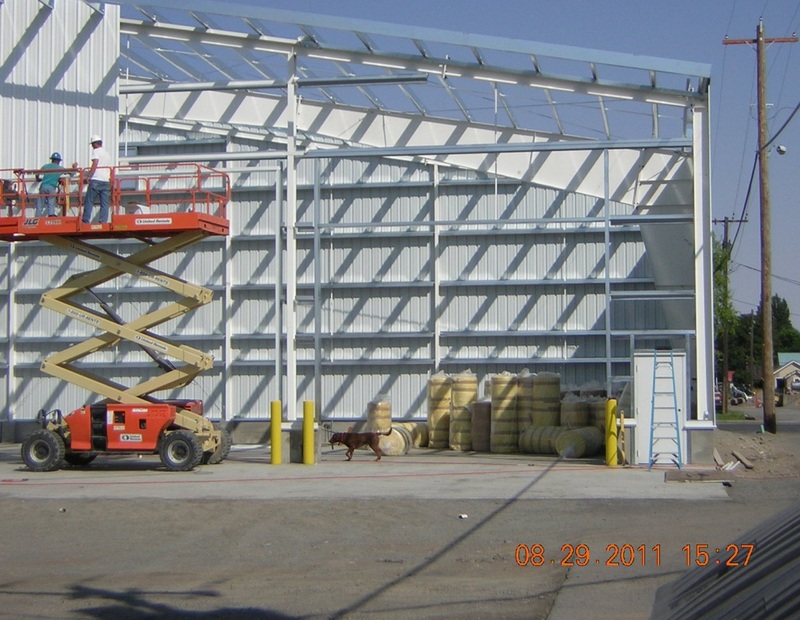 Steel buildings offer owners a wide range of benefits and can be customized and tailored based on the final application required of them. 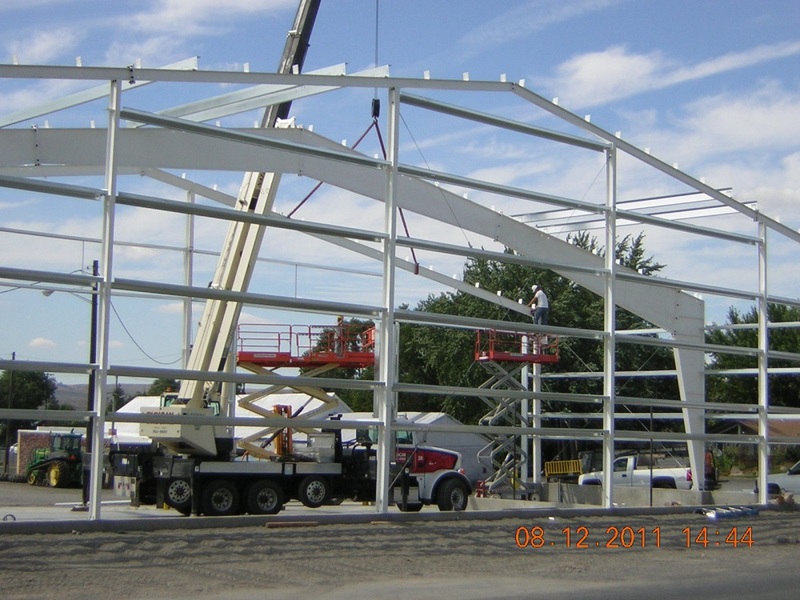 Rapid construction: Due to the prefab nature of steel buildings and their components, we can fully erect a building in a short time and to a superior degree of excellence, saving you time, money and effort. 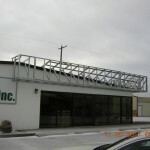 Versatility: Even steel buildings with a specific application can be quickly repurposed if needed, giving you a building that’s sure to live up to your ever-changing, always-evolving needs. Strength: Steel is a superior material that can withstand the abrasive nature of the elements over a long period of time, making it a strong, resilient option for your next building. 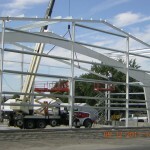 Cost-effective: Steel buildings are often more affordable and offer a higher return on investment than other types of structures, making them a sound option that’s as beneficial for your budget as it is for you! 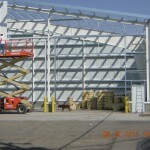 Environmental sustainability: Whether for the sake of the environment or for the take rebates and incentives that are frequently offered for sustainable buildings, many people are choosing steel buildings in Moses Lake, WA for their environmental accolades. 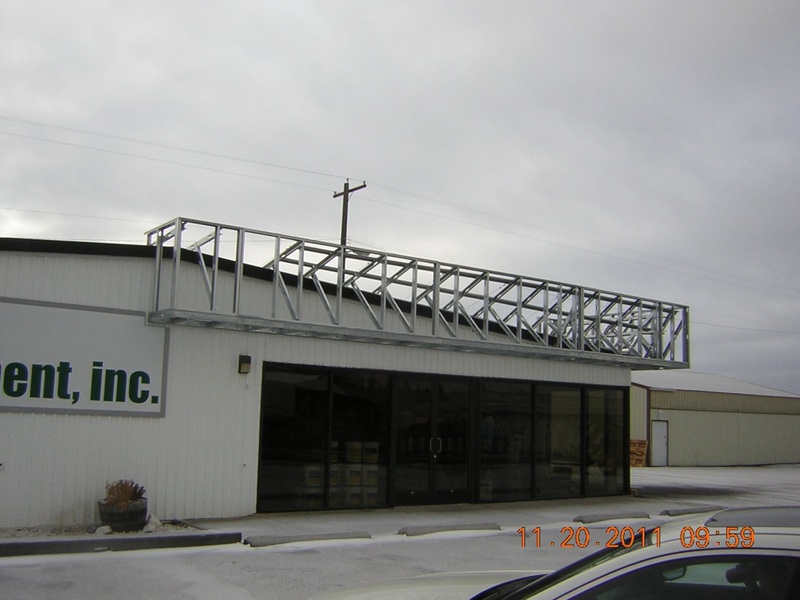 No matter what your application or need for a new commercial development, consult with the experts at Rock Steel Structures Inc. regarding metal buildings in Moses Lake, WA. 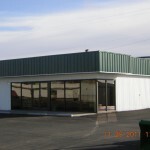 We can assist you with the planning and design of your next building, as well as the construction. Get in touch with us today by calling 509-764-9700.